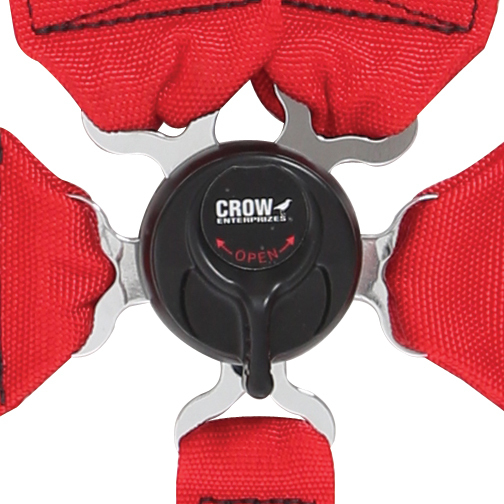 Crow is a multi-generational family operated business and your safety is our main concern. 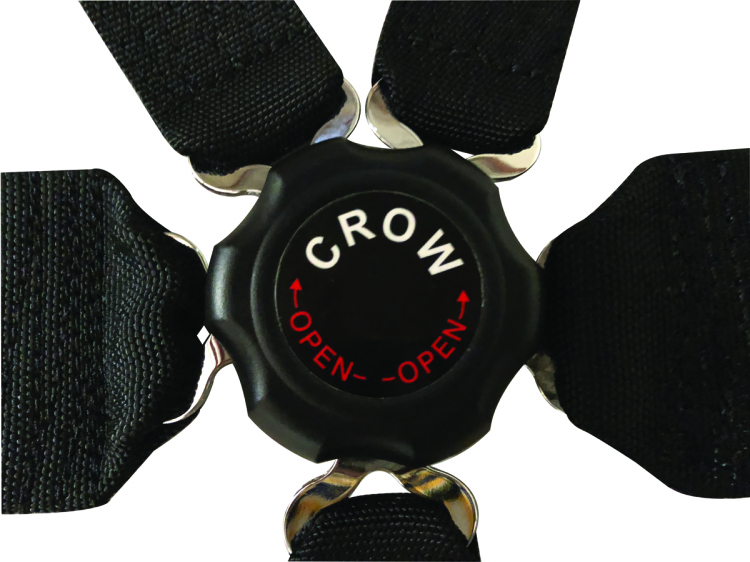 Need a custom design or just need to speak with an expert, Crow Safety should be your first call. 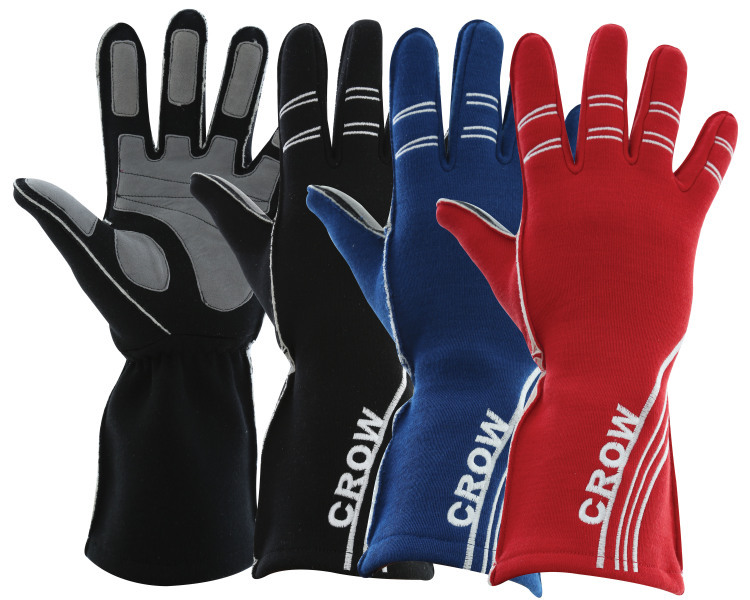 Our dealers are our first line to the end users, we’re here to help you sell more product. 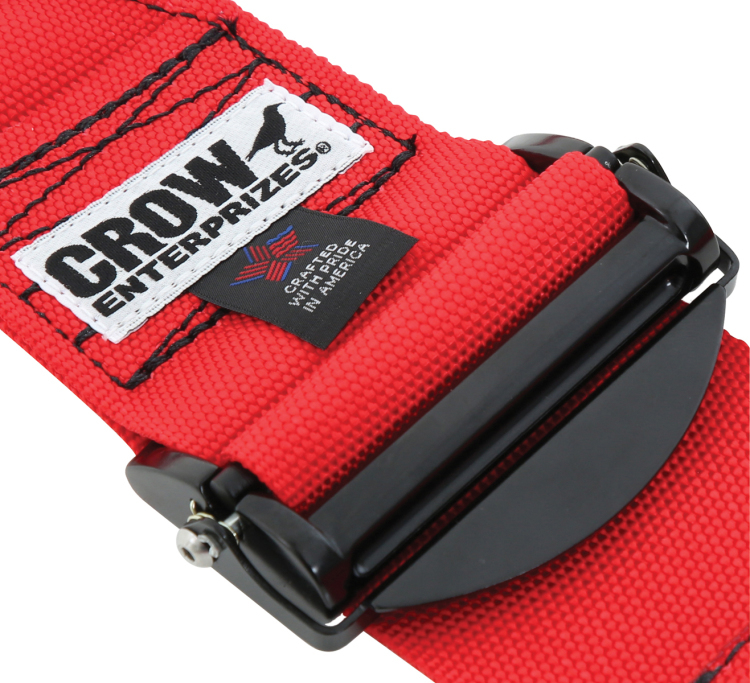 When you call Crow, your call will be answered by a Crow. 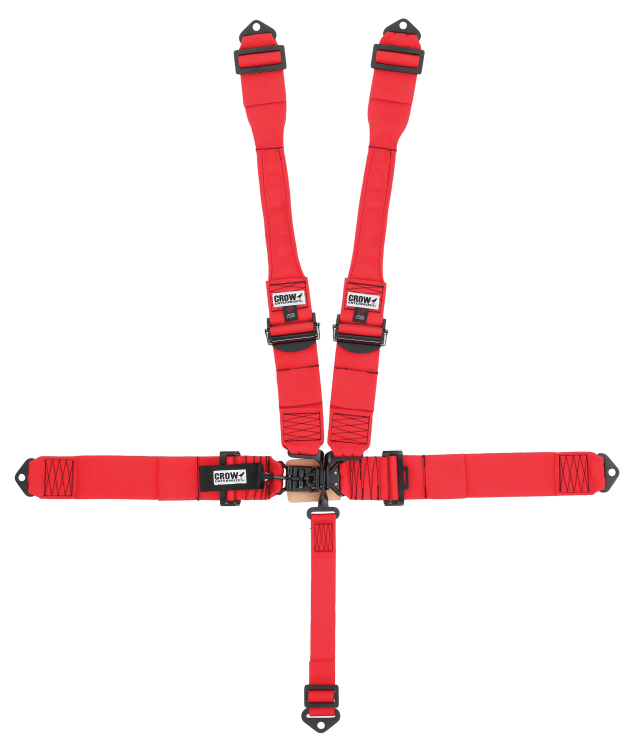 Manufacturer and supplier of Automotive Safety Equipment: Restraint Systems, Driver apparel and accessories.